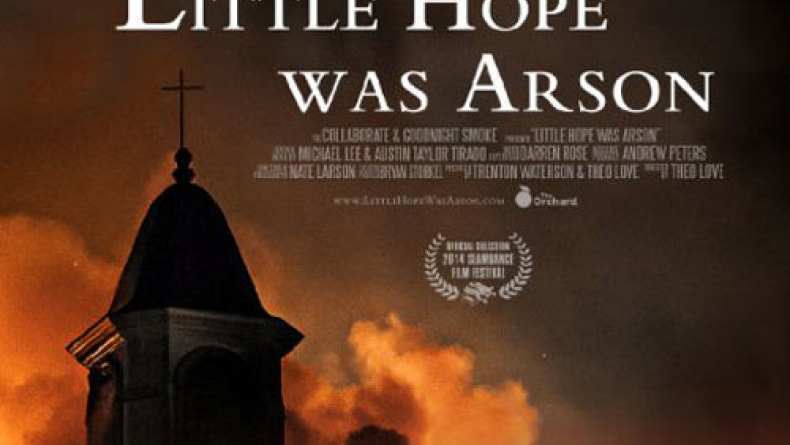 Feature trailer for Little Hope Was Arson. In 2010, 10 churches in East Texas burned to the ground. Follow us as we document the story of the communities affected.